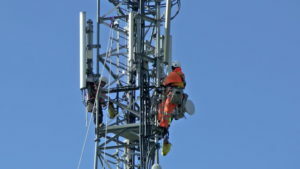 As cellular telephone networks continue to expand, so do the employment opportunities for telecommunication tower technicians. 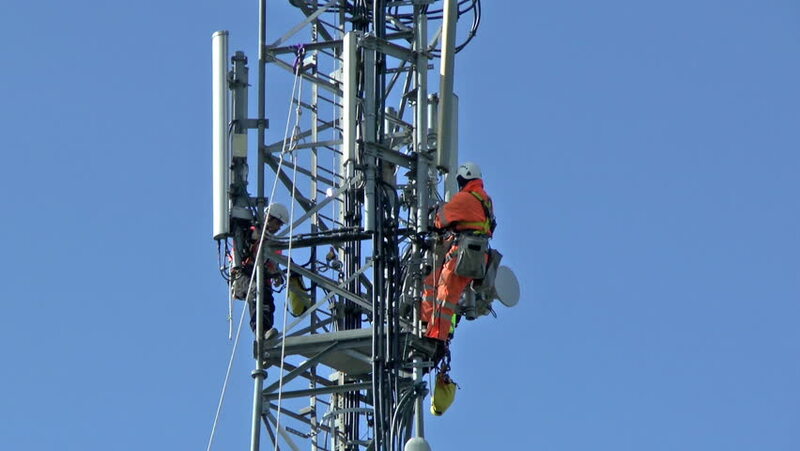 Cell tower technicians climb the face of telecommunications / cellular towers to install, test, maintain, repair and remove a variety of radio frequency and antenna equipment. The industry needs people who have an interest in working at heights, have the ability to travel extensively and are dedicated to a safe work environment. 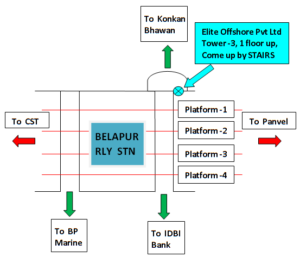 People who want to work as communication tower technician and those already in this industry.